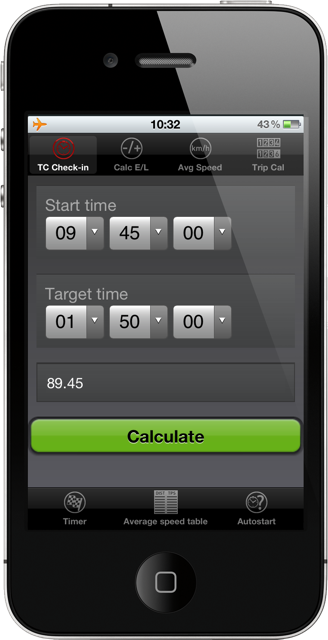 This function allows you to calculate your hour of check-in and to know the staying time before arriving there, as well as the average. Activation of this function allows you to use the following function: Calculating earliness/lateness. Important : It’s necessary to complete the 3 input fields so that it works.